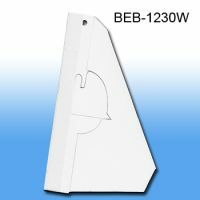 Self-Stick Cardboard Easels provide strong, lasting support for countertop signage displays featuring any one of our print protectors or any one sided sign that can be mounted onto its adhesive backer. 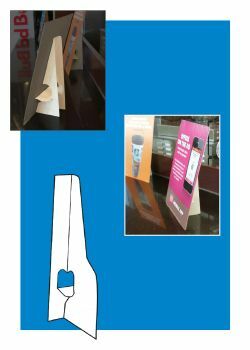 Clip Strip makes a complete point of purchase product line of counter top sign display materials. Please contact us today for free samples or with any assistance you may need.